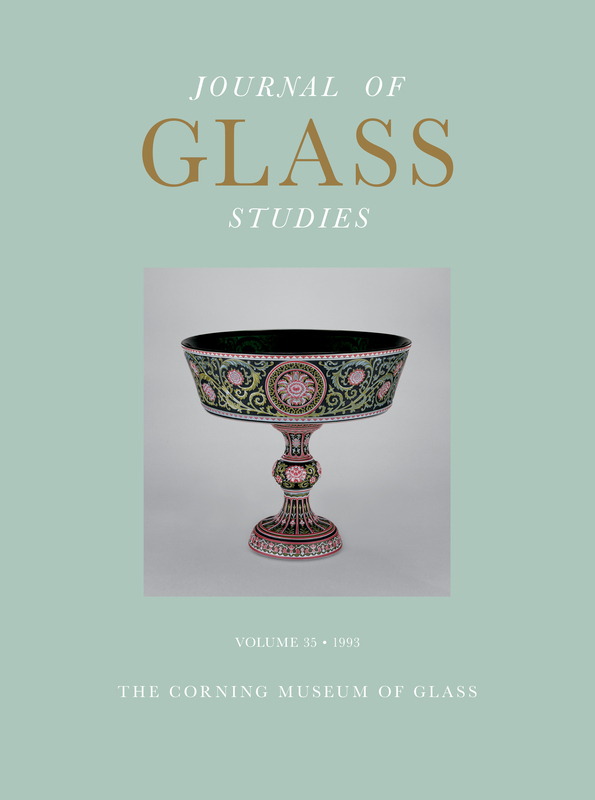 In this volume, David Whitehouse discusses the Corning Ewer, the finest existing example of Islamic cameo glass. And George D. Scott discusses how glassmakers created a replica of the Hohensulzen cage cup, even though the original has been lost. Also, important recent acquisitions are listed, along with photographs.